Too often we're motivated by the immediate sale. As a result, we often discount and promote to get that instant cash flow satisfaction. Cash flow is king, but we must set time aside for building a clientele that will continue to come back time after time. That's the key to successful cash flow. After all, we all know that finding a new customer is much harder than getting an existing customer to buy again. Marketing guru Dan Kennedy calls it "The Lifetime Value of a Customer". That's the perfect way of looking at it. And the photography business is well suited to this. People will come back over and over again as long as we build and maintain that relationship. But often we're so busy chasing new business we forget about the gold that's already in our hand. How well do you know your customers? Do you know their anniversaries? If you're a wedding photographer you probably do. Did you send them a special note to commemorate the date? Perhaps a personalized card with one of their wedding photos can make them feel special. Maybe there's a newborn in the family and they've been thinking of you. Or the newborn you photographer a while back. Maybe it's time for the 1yr old cake smash photo session. The point is we often forget about past clients and their the easiest part of our marketing campaign. We get busy, we forget, we lose track of customers because they moved or changed their email. We lose customers for lots of reasons. But we don't need to. 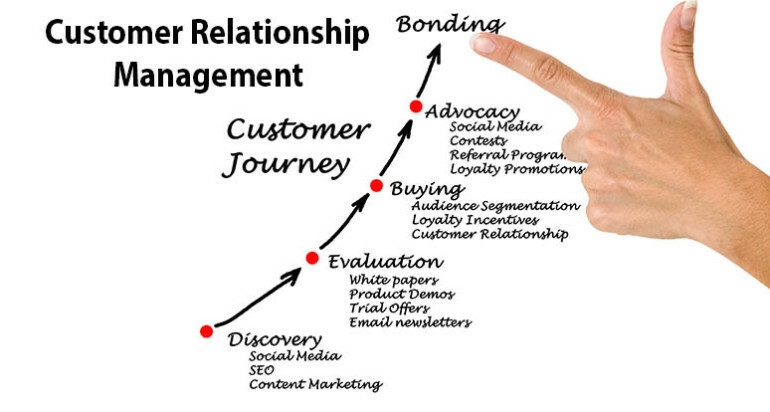 Customer Relationship Management (CRM) is the art of building a clientele that comes back time after time. Of course it times into lots of other benefits as well. Referral business explodes, Social Marketing returns a higher engagement rate, and customer satisfaction goes through the roof. CRM is a vital part of your overall marketing strategy. It is part of personality marketing as you build a relationship with your clients so you don't feel like vendor vs buyer, but simply fun times between friends. With this Webinar, we'll explore how we can build a system that reminds us when customer contacts are due, aids with contact, and manages promotional campaigns. Join us March 25, 2014 at 6PM Pacific time.